Most of us know how to generate leads but have problems with lead conversion. Are you one of those people? Don’t be shy, you are not alone. The lead generation process includes a few steps. 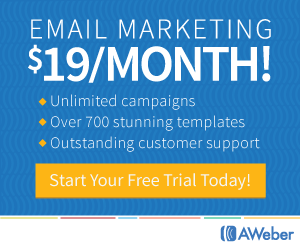 If you skip any, you will run into lead conversion challenges. You can get tons of business opportunity leads but if you have low lead conversion skills, your business will not progress very far. I found it interesting that when I did a search for lead conversion, I did not find a lot of quality information. 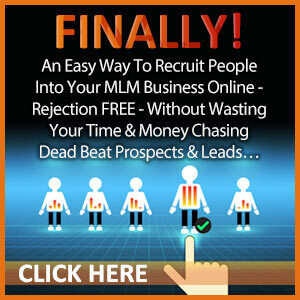 Instead, I found more advice about MLM lead generation. As you read through this, remember that lead generation is just one of the steps in your lead conversion plan. You’ve heard me say this again and again! Building relationships with your business opportunity leads is the key to increasing lead conversion. 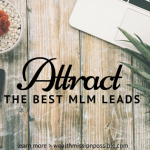 A couple of years ago, I was very successful in bringing people onto my network marketing team without ever talking to them. My content marketing was very persuasive and people would just sign up. The problem was that we did not have a relationship at all. This type of lead conversion brought lots of new people into my primary business. Many of these prospects clicked the link based on emotion and impulse instead of a well-thought out plan for their future. Had I talked to them, they would have ended up making a decision for very different reasons. That leads to the next lead conversion tip that is the most important one! When you have a lot of marketing leads, you have to call them! That is how you build relationships and let others know you are a real person with a real story. Quite often when I call my MLM leads, they are surprised to hear from me. Often, I get the lead conversion because out of all the websites they opted into, I was the only person that responded. Be that person that makes the call! Introduce yourself, be caring and ask questions. After all, we are here to help people, right? This next step in the lead conversion process is important. 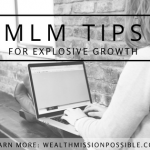 Use a process other than YOU to explain the details of your MLM business opportunity. You send them a link, recorded call, recorded webinar or something else your company usually uses. Don’t be afraid to ask them exactly when they plan to look at the information and then make a follow up appointment with them! 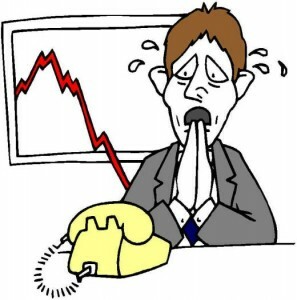 Don’t be that marketer that is great at generating leads but fails at lead conversion. 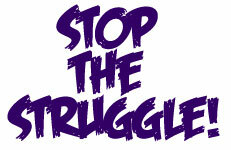 Wouldn’t you rather stop struggling and just get on with it the right way? 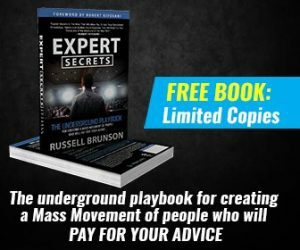 CLICK HERE to get the same marketing training system I use for better lead conversion and much more! My first time here Lisa and I really love this article. It’s so true that signing up on autopilot with no real connection with people doesn’t last. When you do call them, you separate yourself from the 99% of people that don’t do it. Great information! Thanks William! So glad you got some value here 🙂 Hope to see you again soon.